General Choi Hong Hi is the Korean founder of Taekwon-Do. As a youth he studied calligraphy and Taek Kyon (Korean art of foot fighting) under Mr. Han Dong, one of the most famous teachers in Korea. This would be the future general’s introduction to the ancient Korean art of foot fighting. In 1937, Choi was sent to Japan to further his education, however before departing he got into a heated argument with a massive professional wrestler who promised to literally tear the youth limb from limb at their next encounter. 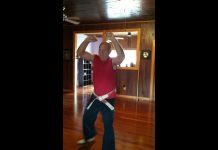 The threat of being beaten upon his return encouraged Choi to continue his martial arts training. In Kyoto Japan, Choi entered the next phase of his martial art training by studying the Japanese art of Karate. Before leaving Japan he would attained the rank of 2nd degree black belt in karate. 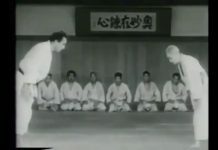 Eventually Choi would combine the Japanese hand techniques he learned with the Korean kicking skills of Take Kyon to create modern system of Taekwon-Do. During the outbreak of World War 11, Choi was forced to join the Japanese army but was sentenced to a 7 year-prison term for plotting to overthrow the Japanese military. While in prison Choi continued to train from his jail cell. Soon Choi’s cellmate and jailer became students. 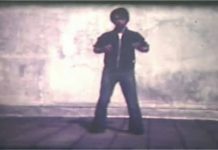 Before Choi’s release he had turned the entire prison courtyard into one large martial arts training area. Following Choi’s release, the ex-prisoner journeyed to Seoul where he organized a student soldier’s party. A year later Choi was promoted to 1st lieutenant and transferred to Tae Jon in charge of the Second Infantry Regiment. Lt. Choi quickly organized Taek Kyon classes and began teaching the art to both Korean and American soldiers who were stationed there. 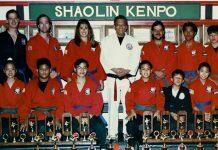 Promotions came quickly and frequently as Choi moved up the military ladder and all along the way he continued to teach and promote the art of Taek Kyon. In 1953, General Choi organized and activated the crack 29th Infantry Division at Cheju Island, which eventually became the spearhead of Taekwon-Do in the military. It was during this period that General Choi along with the help of Mr. Nam Tae Hi merged the Korean art of Taek Kyon and Japanese Karate into the modern system of Taekwon-Do. 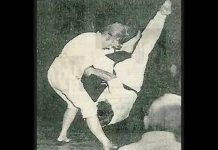 In 1955 Taekwon-Do was formally recognized in Korea. 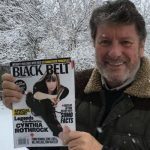 Four years later, General Choi, now known as the father of Taekwon-Do and nineteen of his top black belts toured the Far East. That same year (1959) General Choi was elevated to two illustrious posts; President of the Korea Taekwon-Do Association and deputy commander of the 2nd Army in Tae Gu. Many additional honors were bestowed on General Choi including an Ambassadorship to Malaysia. 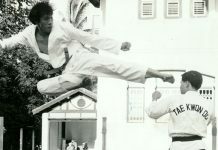 Throughout his travels Choi continued to promote and advance the art of Taekwon-Do. 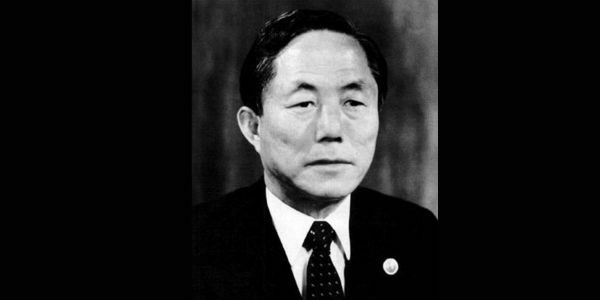 In 1965 Ambassador Choi retired as a two-star General, at that time Taekwon-Do was declared the national martial art of Korea.